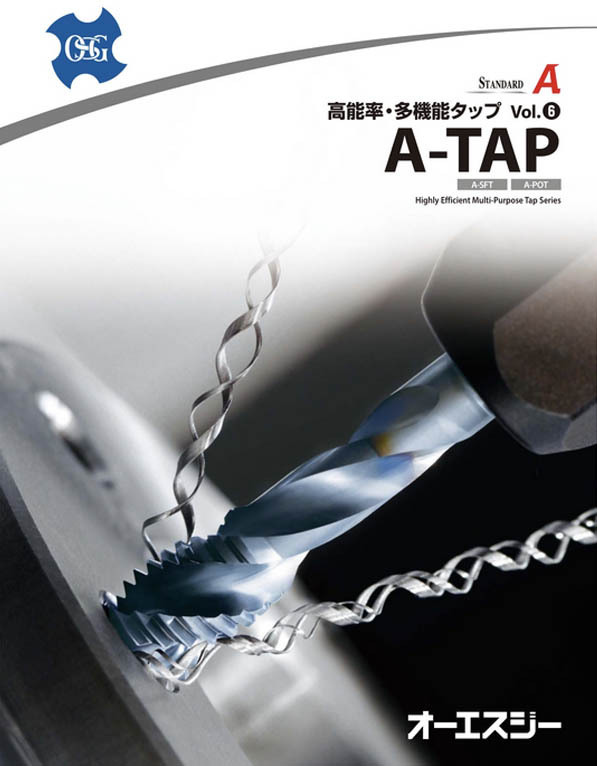 Conventional tapping requires manufactures to use different taps depending on work materials and types of machine center used. Thanks to unique variable flute design. 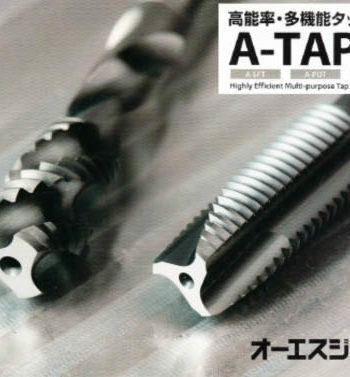 A-TAP is the answer to chip evacuation providing extraordinary performance in a wide variety of work materials.